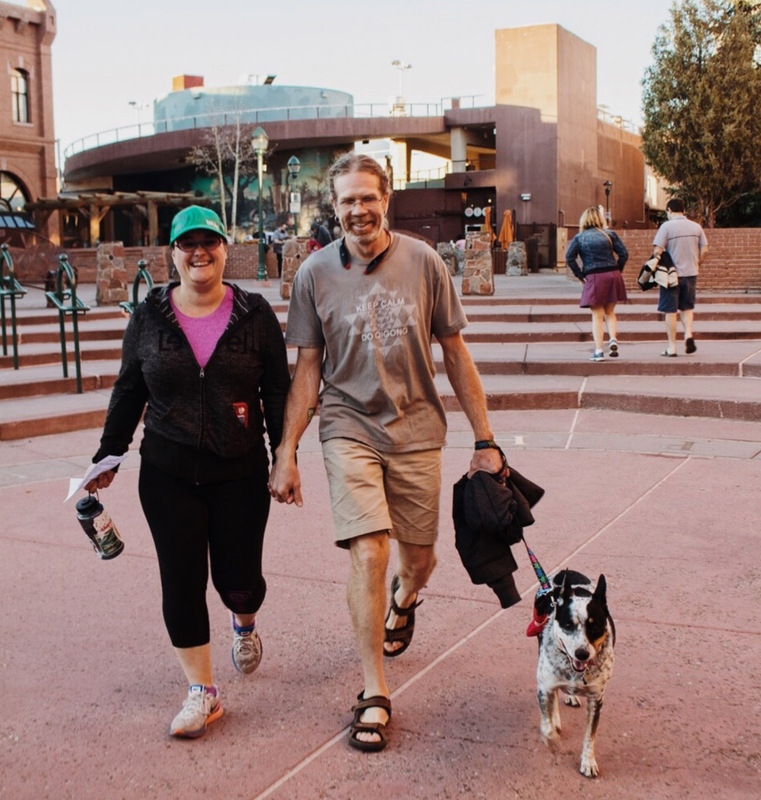 Meet Me Downtown Flagstaff is a free, weekly social walk/run that brings adults and families together in a vibrant event that showcases downtown Flagstaff as a prime location for healthy activities. MMDF is every Wednesday, rain or shine, starting at 5:15 pm in Heritage Square. After the walk/run, there is a closing ceremony at 6:30 where we hand out awards and have a free raffle for restaurant and other business gift certificates!